Get a closer look at the Colorado Convention Center and why this design makes it one of the best conference centers in Colorado and the U.S. 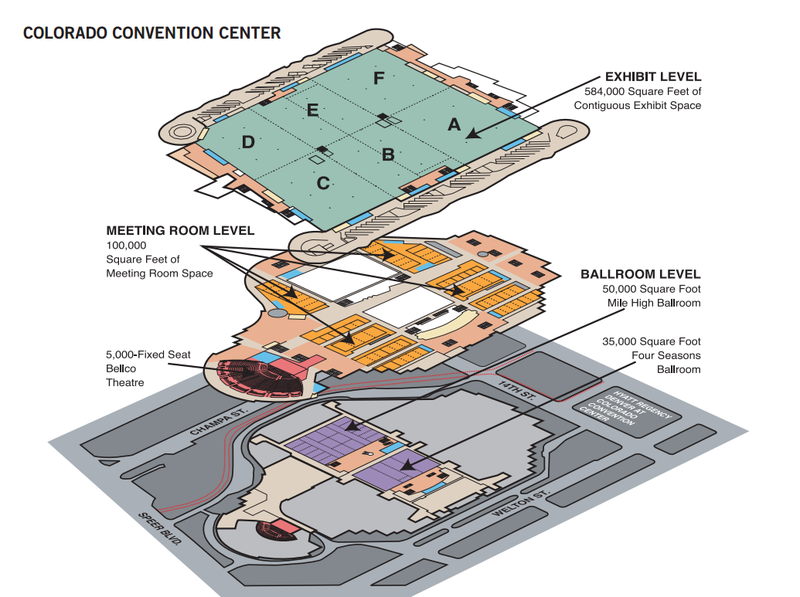 Explore the Colorado Convention Center with this interactive floor plan. 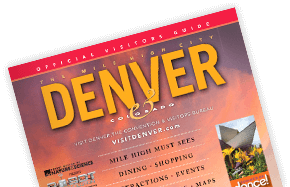 Interested in planning a corporate meeting, conference, or convention in Denver? Get started with one of our convention planning guides or submit an RFP.